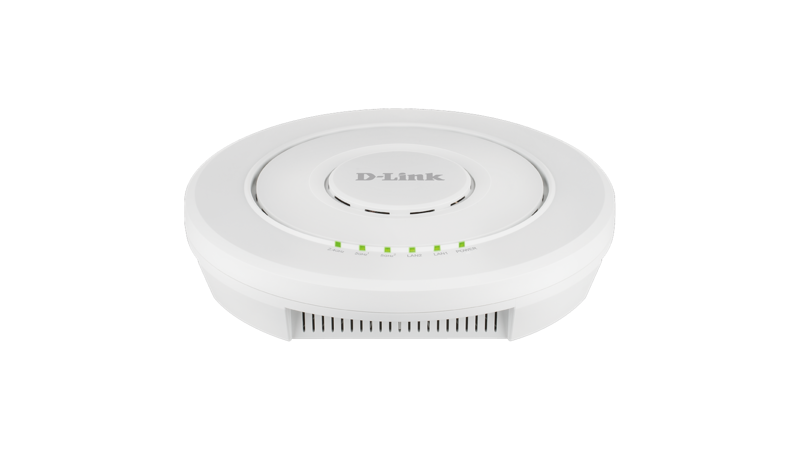 D-Link wireless networking solutions enable businesses of all sizes to create highly mobile, highly productive work environments at a low total cost of ownership. 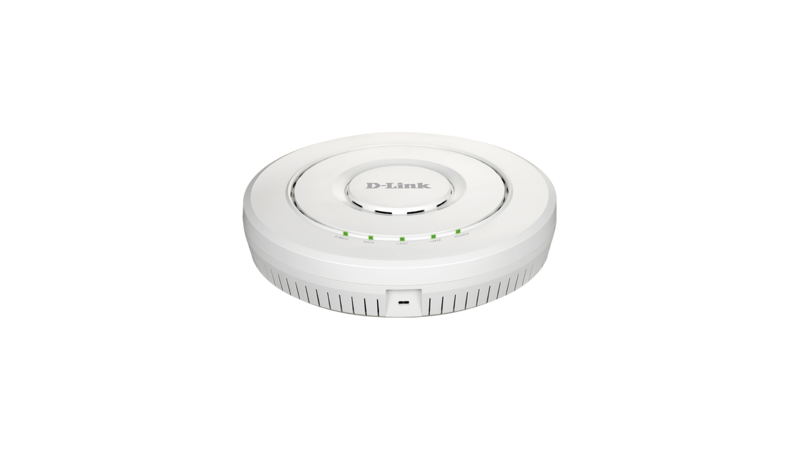 With products that provide excellent value across a wide range of scenarios, D-Link wireless networks are scalable, easy to deploy and manage – delivering reliable connectivity, in a self-healing solution. 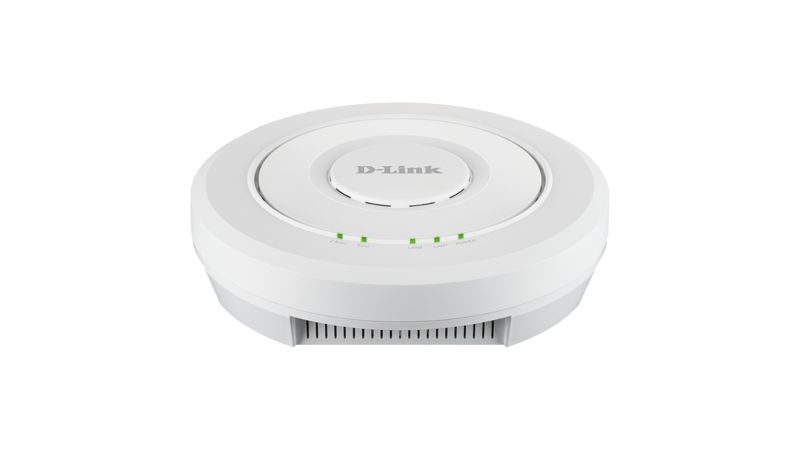 D-Link Unified Wireless APs are highly manageable and scalable with high data transmission speeds, optional support for PoE, and advanced features. Up to 256 D-Link Unified Access Points can be deployed and managed easily and efficiently. Once the APs are discovered by the switch/controller, the administrator can push a specific set of configurations onto them, rather than having to do so one by one. In addition, RF resource management is also managed centrally, thus allowing the administrator to preemptively identify potential deficiencies and weaknesses in the network. Choose the AP form factor that's right for your needs, including desktop, ceiling/wall mount with hidden internal antennas, or plenum-rated, for placement in air passageways. Our 30 Day Evaluation program gives qualified customers access to D-Link surveillance, switching, wireless and storage solutions prior to purchase.